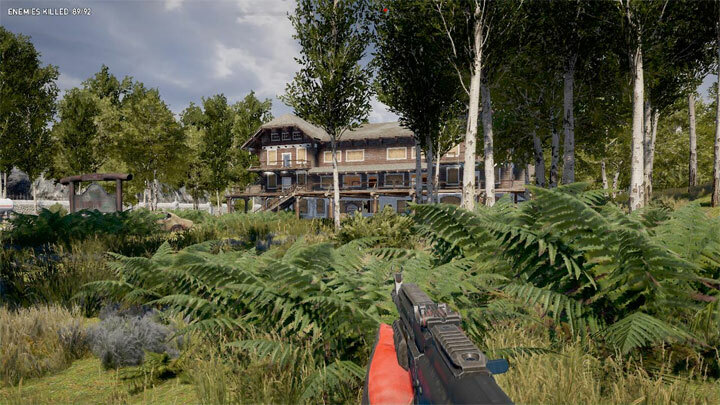 The file Kill Hotel Owner v.5042018 is a modification for Far Cry 5, a(n) action game. Download for free. Kill Hotel Owner is a mod for Far Cry 5, created by SPY Interactive. If you have installed FC5 on another drive then change C: with the name of that drive. After you have placed the map there start FC5 and go in Arcade mode and look for the mapmaker's name which is "SPY-maps 1963" (without the " signs of course) and then the name of the map, (Kill Hotel owner). Or search in Arcade for the mapname itself, which is SPYmaps - "Kill Hotel owner" (again, without the "of course). When you search under my name then you will find lots more of my maps. Hope you like it and have fun, and be prepared, it will be hard at the end. When you die you need to start from scratch again, which is bad, I know. But there is no option in the editor to place saves. Have fun and be prepared to fight on life and death because specially the end of the level is really hard! Actually,thisis a test map, just for me to learn how this new editor to me works. Because I never worked before with the Dunia (Far Cry) editor. The day I learned most of what I needed to learn and the whole process of making this map took me 4 days. Should I have made this map in Hammer (HL2) then it would have taken me at least 1,5 months. Dunia is an awesome editor and it works super-fast, really great software!! Broforce and now Far Cry5.